This is my first fall in Nevada since I moved away from Seattle in July. It certainly is different, and I can't believe I'm wearing a tank top in October. I've had a bit of a rough adjustment to the weather, but it's really started to cool down, and I'm so happy about that. 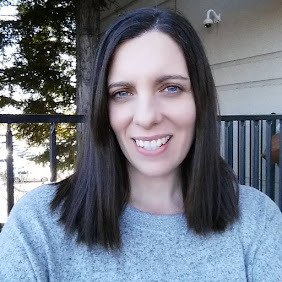 I tried to really think about how I can keep myself healthy this fall, and I came up with 5 ways that should help me do that. They are all simple things that will pay off now and in the long run, and anyone can do them. 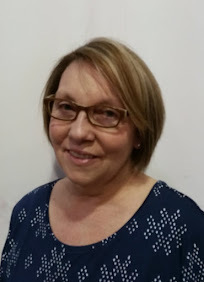 Since I live with my daughter and her family, my three grandchildren's return to school means they will undoubtedly bring home the usual colds and flu bugs. So hopefully by paying more attention to the way I take care of myself, I can avoid getting sick. I think it's definitely harder to be ill and takes longer to recover as we get older. The first thing that is so important is to keep physically active. One of the things I do love about our new neighborhood is that it's so walker friendly. If you take a daily walk, even if it's just ten minutes, it will make a big difference in how you feel and think. I'm walking up to 45 minutes a day now, and it's wonderful. There's nothing I love better than to drink a hot cup of tea with honey at the first sign of a scratchy throat. It's a very old remedy that my mother always gave me and it somehow seemed to work it's magic. Of course, all liquids are good for you when you're not feeling well, and keeping yourself well hydrated is important to stay healthy. I drink tea all the time and I'm convinced that hot tea and honey can ward off feeling miserable when you drink it when your throat starts to hurt. 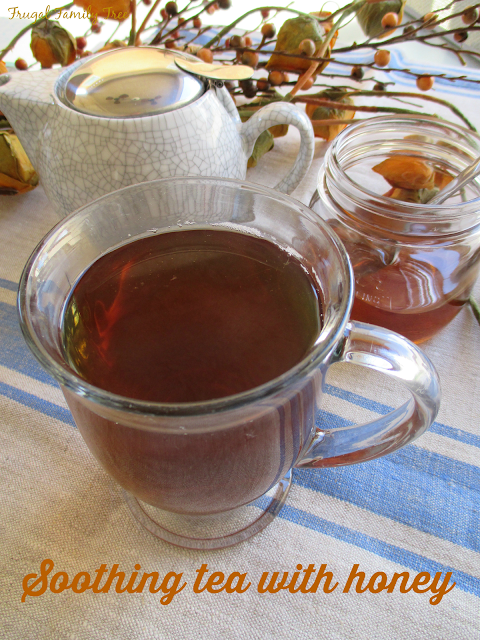 I love trying different teas and flavors of honey, and I always have plenty on hand in the cupboard. As I get older, I'm even more aware of how important it is to maintain strong bones and flexible joints in order to remain active and feel good everyday. I'm lucky to have found a simple answer to my growing concern about this. 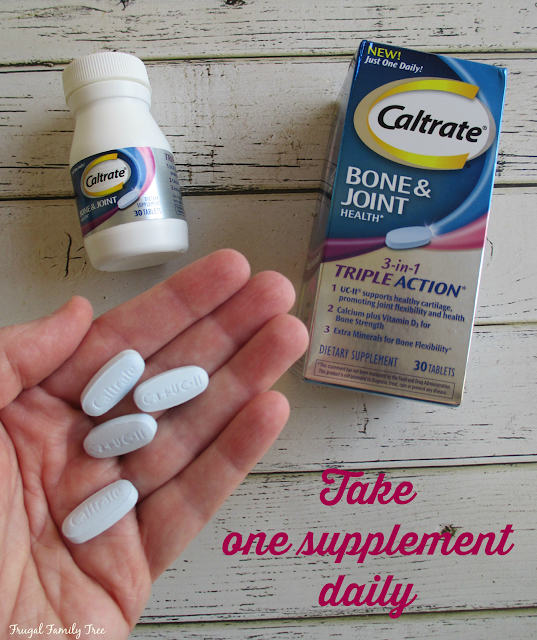 Caltrate® Bone & Joint Health* lets me get the bone health benefits of Calcium, Vitamin D3 and Magnesium, plus Vitamin C, Zinc and More† to support joint health in just one tablet per day. I've seen so many of my friends who are my age that have become inactive and complain about joint pain, and pain when they move around. As I'm about to turn 60 this year, I'm determined not to let this happen to me. 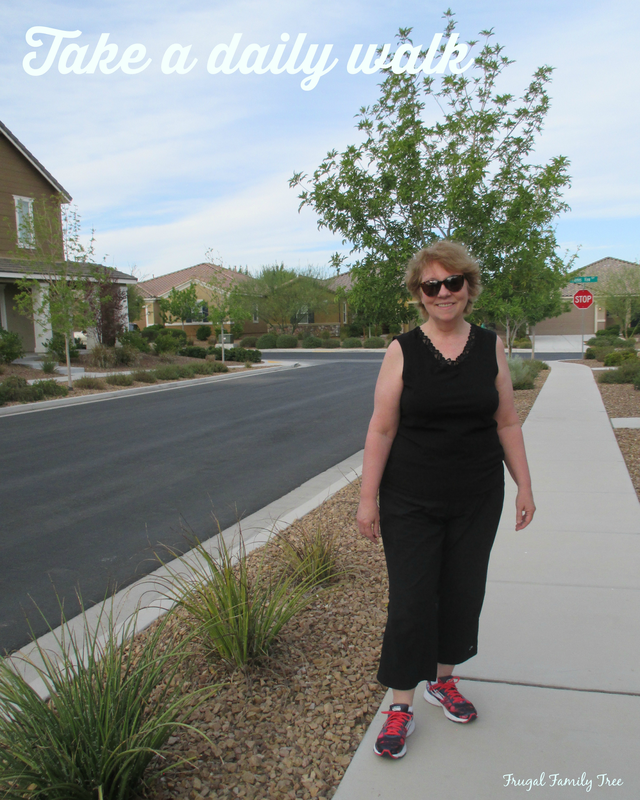 I love being active, and so taking Caltrate® Bone & Joint Health* will help me to keep walking and moving this fall, and beyond. And did you know that as people age the amount of cartilage in joints decreases? Cartilage acts as a cushion in between bones. The more I learn about bone and joint health, the more I understand how I can play a part in helping myself remain active and confident as I age. When the cooler weather starts, I always crave good old comfort food. There's just something about delicious stews, soups, and chilies that satisfies my soul. Comfort is the perfect word to use for these dinners that I love cooking for my family. 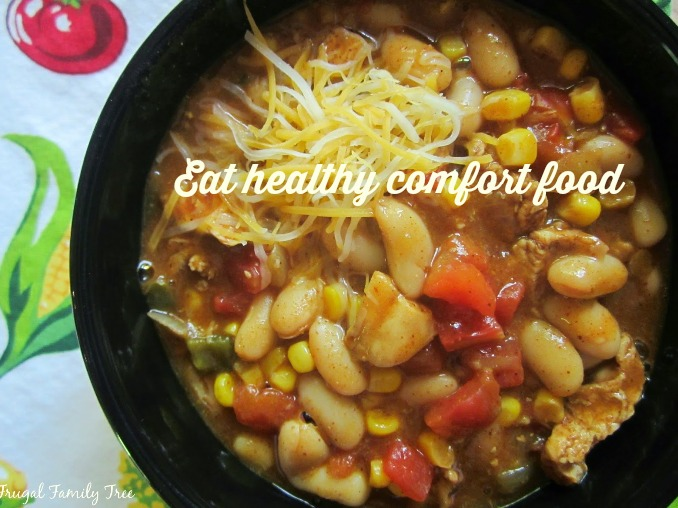 But when we think of comfort food, it's often heavy, calorie laden meals that come to mind. It doesn't have to be that way, and using lots of vegetables, beans, and spices lets you create dishes that are just as tasty but better for you. I understand how busy we all are, especially during the fall. But sitting down to eat a hot nourishing meal in the evening with family or friends is so important to our health in so many ways. I've been doing yoga on and off for about ten years. Let me say that when I do maintain my practice, I almost never get sick during the fall and winter. Studies show that doing yoga gives us amazing health benefits, and I feel like I'm living proof of that. 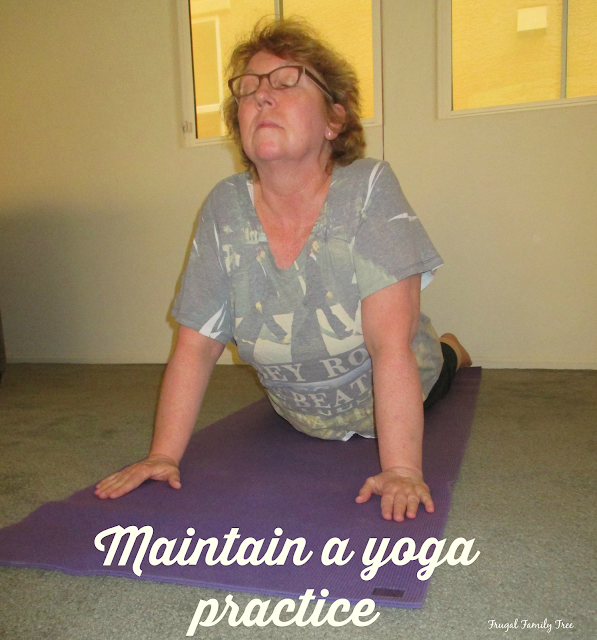 Yoga also lifts my mood and helps to ward off negative feelings that I may be experiencing. Every time I stop doing it, when I come back to my practice, I always feel so much better. Taking Caltrate® Bone & Joint Health* and doing yoga on a regular basis is all a part of maintaining joint and bone health. I want to stay fit and active for years and years to come so that I can share a happy and healthy life with my children and grandchildren. 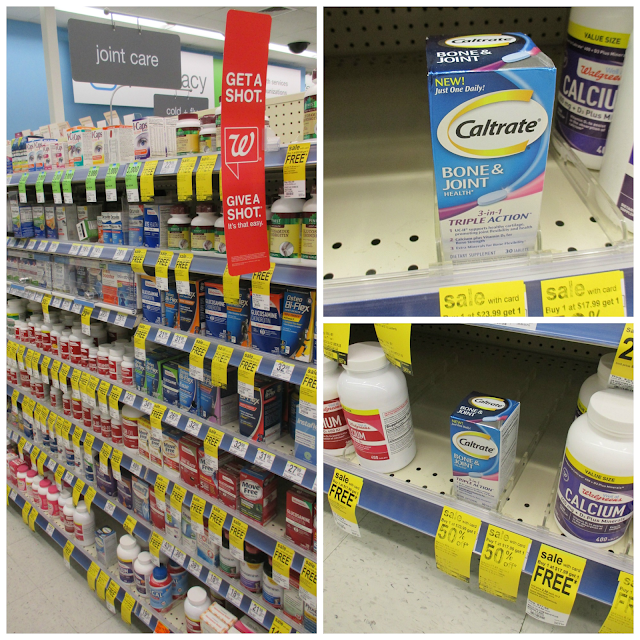 Caltrate® Bone & Joint Health*is exclusively available in-store at Walgreens. I found it in the section for Joint Care. Be sure to look in your Sunday newspaper for a $4.00 coupon that will be available on 10/2/16. And you may also find a temporary price reduction ($11.99) in the month of October. Have you ever tried Caltrate® Bone & Joint Health*? Please leave me a comment below and let me know how it has helped you stay active. And if you haven't tried using it, why not?